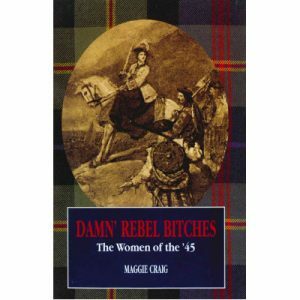 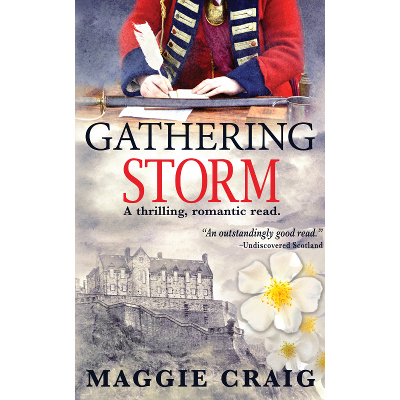 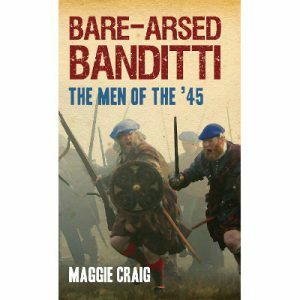 The first book in the Storm over Scotland series. 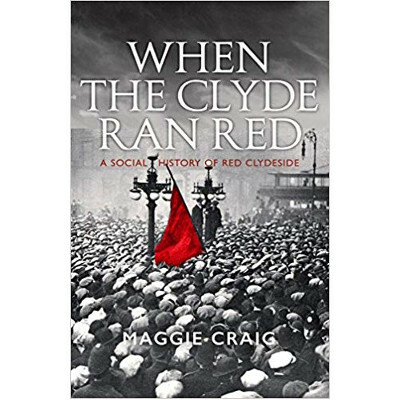 ‘…readers will be swept along into this compelling narrative by Craig’s lively and buoyant style.’ Roddy Phillips, Aberdeen Press and Journal. 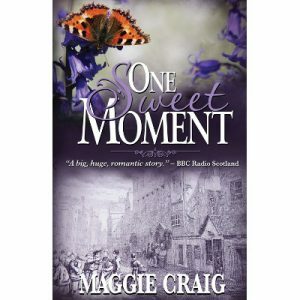 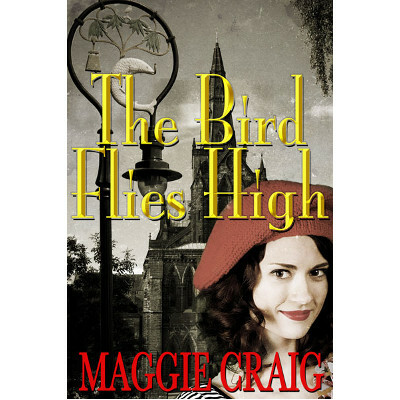 ‘A big, huge, romantic story with a totally heart-melting ending.’ Clare English, BBC Radio Scotland’s Book Cafe. 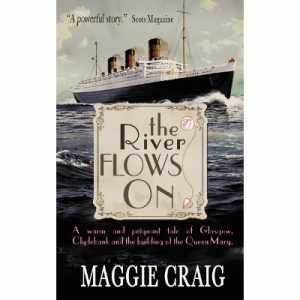 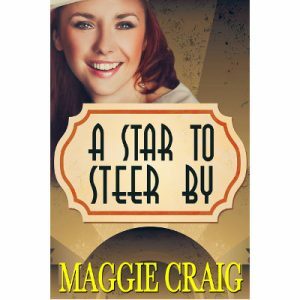 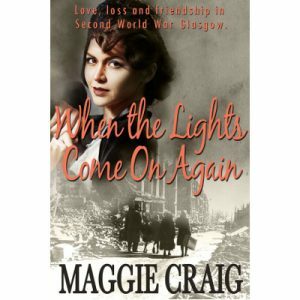 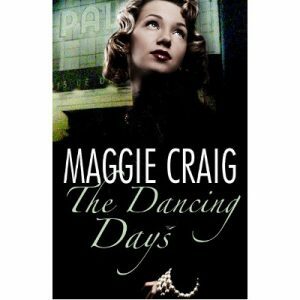 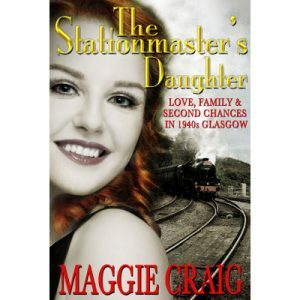 ‘Filled with Clydebank stories, passion and drama, this book is an ideal read.’ The Clydebank Post. 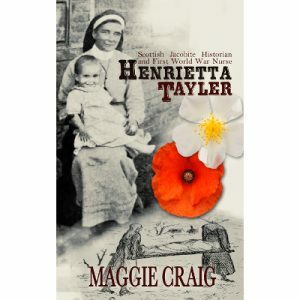 ‘Maggie Craig has succeeded in breathing real life into Henrietta Tayler, in getting under her skin and presenting us with a real and believable woman living through remarkable and sometimes appalling events.’ Undiscovered Scotland.